Hello Everyone Today I am Going to share some Exciting Facts on the Huawei Nova 3, Huawei Nova 3 Smartphone was launched in July 2018. The phone comes with a 6.3 –inch touchscreen display with a resolution of 1080 pixels by 2340 pixels. 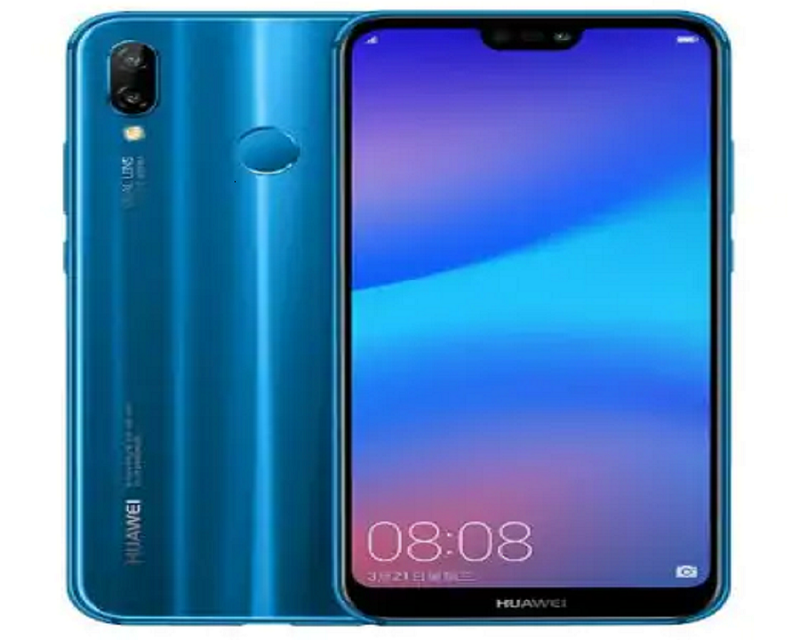 Huawei Nova 3 Smartphone is powered by Huawei Kirin 970 Octa-core + i7 microprocessor (4 x Cortex A73 2.36 GHz + 4 x Cortex A53 1.8 GHz Mali-G72 MP12). The phone comes with 4 and 6 GB of RAM and 128 GB of internal storage, and that internal storage can be expanded up to 256 GB with the help of a micro SD card. Huawei Nova 3 Smartphone comes with a 16-megapixel primary camera on the rear and a 24-megapixel front shooter for selfies. The Huawei Nova 3 runs Android 8.1 and is powered by a 3750mAh. 9 V / 2 A Charger*Typical value. Actual capacity may vary slightly.